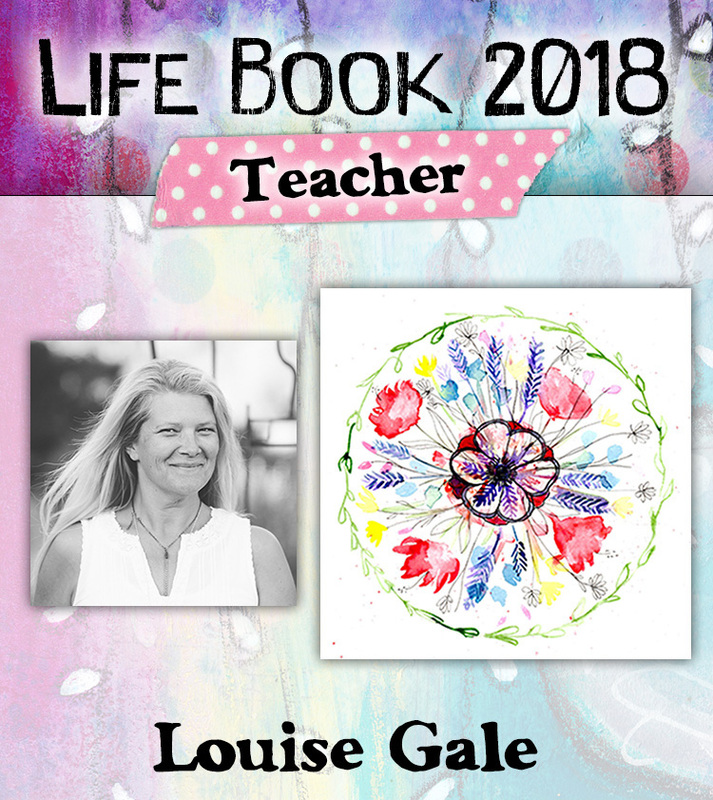 I am SO EXCITED TO be one of the 34 incredible artists, crafters and healers who are all gearing up to share their art, crafting and personal growth techniques with YOU in Life Book 2018! If you have not heard of Life Book before, get ready for the creative ride of a lifetime! With a holistic approach to creativity, self-development and healing, you’ll be creating several loose mixed media art journal pages per month which by the end of the year you will bind into a glorious journal (a Life Book)! This year you will also be able to try out other art crafts like art doll making, photography and jewellery making and we will also provide you with nurturing and nourishing personal development activities (like yoga and conscious dancing) to support any personal development you’re undertaking. Your final book with your art work in it will function as a wonderful keepsake that you can treasure for the rest of your life! 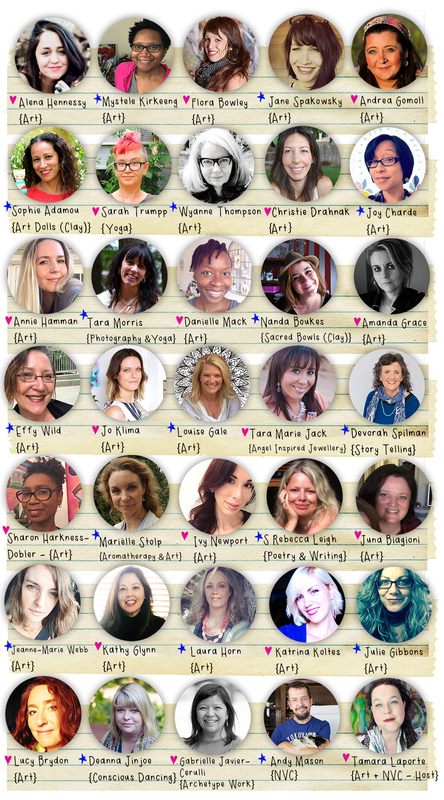 Here is the amazing teacher line up for Life Book 2018!